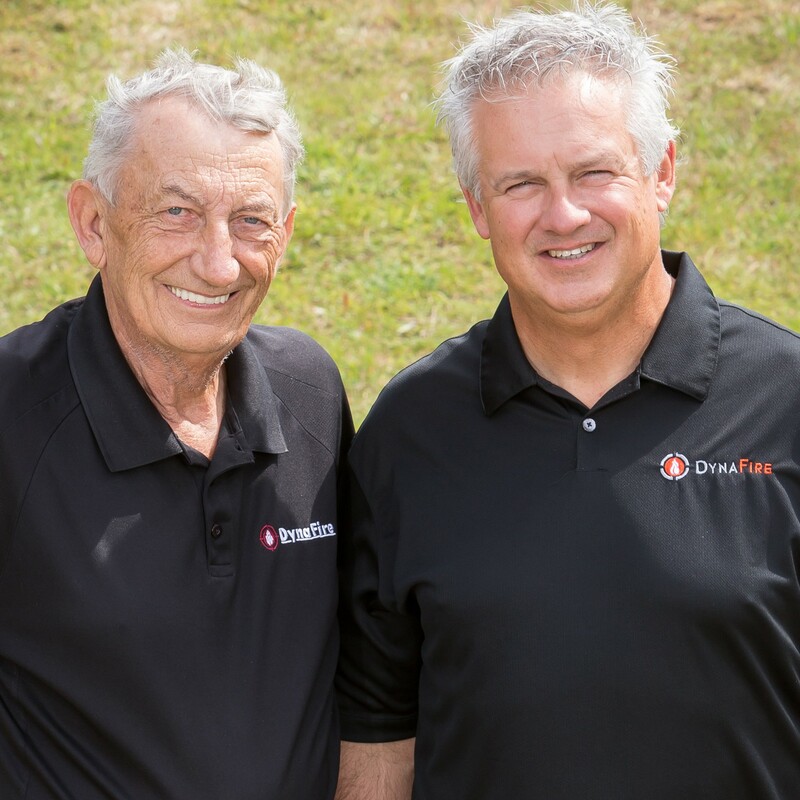 Steven Hatch and Ken Hoffman, founders of DynaFire, which was named one of GrowFL's Companies To Watch for 2016, are entrepreneurs who have grown the company to 170 employees by practicing what they preach. They advise entrepreneurs to focus their resources on a market need. "Once you have identified something missing in the market, focus on solving that need," Hatch said. "Don't try to be everything to everyone. Too many companies try to provide too wide of a range of products or services. Do one thing and be the best at it." That thinking is what led to the creation of DynaFire, which designs, installs and monitors systems over DynaFire's private radio network, eliminating the need for phone lines. Before teaming up, Hoffmann worked with a consulting firm developing technology in the security space, and Hatch spent a decade working at Honeywell, one of the premier fire safety manufacturers in the world. Their deep experience helped them identify the market need in the fire and life safety space. "Either the business was controlled by large international corporations or small companies that were not qualified to deal with situations on the level they needed to be dealt with," Hoffmann said. "We saw an opportunity to form a mid-size, mid-level company with the resources and skill to compete with large corporations but at the price point of a smaller company."